Without exaggeration, acne can ruin a person's quality of life, which is why the dermatology industry has put immense effort into producing the most powerful acne-blasting treatments possible. But what if you don't want to risk the extreme side effects of Accutane or load your skin with harsh chemicals? The words "natural" and "acne cure" aren't often found in the same sentence. But there is one major exception: An all-natural acne fighter you can find in any produce aisle. We're talking about aloe, the plant we often turn to for sunburns but that secretly has incredible skin-clearing benefits too. 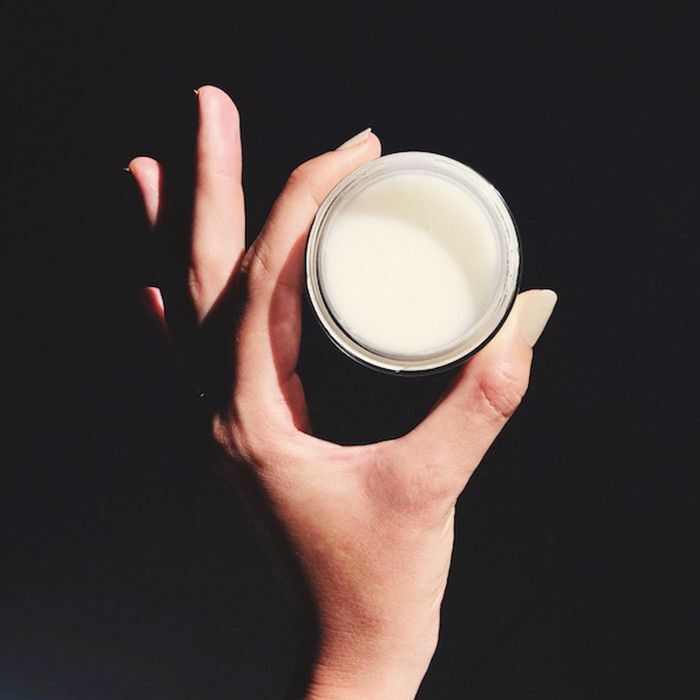 "My love for aloe runs deep," says Emma Fortini, makeup artist and founder of natural makeup line 14e Cosmetics (whose foundations contain 50% to 70% aloe). "Having struggled with breakouts and the early signs of aging, [I've used] aloe [as] my go-to natural skin remedy for years. 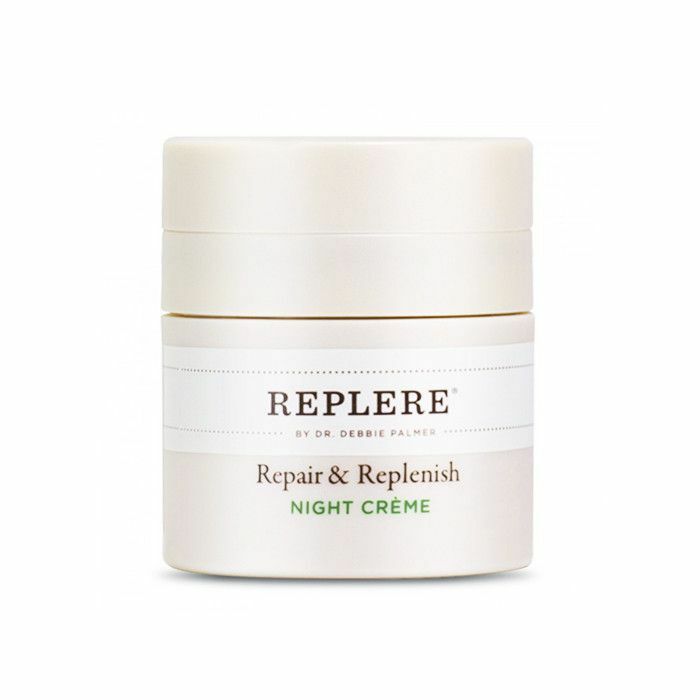 … It helps to fight and prevent breakouts, diminishes surface scarring, and reduces inflammation and redness." On the flip side, according to celebrity dermatologist Natasha Sandy, MD, "There is limited medical research on the use of aloe vera for skin." This makes sense since, in the acne world, modern medicine tends to focus on pricey pharmaceuticals over accessible plants. But Palmer promises that "aloe works to clear the skin of acne through several mechanisms." Keep scrolling to learn how this natural plant works to clear acne. Aloe's robust antioxidant content makes it an incredible anti-inflammatory. As Palmer says, "It is rich in antioxidant vitamins A, C, and E, which help reduce inflammation and the redness that is often associated with acne." According to Sandy, the plant is also rich in vitamins B2 and B6, as well as minerals zinc, magnesium, and selenium. "As a result, aloe vera also protects skin and repairs the damage caused by the sun, dust, pollution, and harsh chemicals, and it retards wrinkle formation," she says. We already knew that aloe reduces redness from sunburns, but it also works to curb acne-related redness. "Aloe contains the enzyme bradykinase, which minimizes redness and inflammation," Palmer explains. Sandy adds that aloe also contains the pain-fighting enzyme catalase, as well as the enzyme superoxide dismutase, which has additional antioxidant benefits. Breakouts are caused by trapped bacteria, which leads to infection—but one of the two main active ingredients in aloe is something called anthraquinone, which Palmer says is "antibacterial and antiviral." This secret-weapon ingredient works to clear bacteria naturally, so an infection can never form. The other primary active in aloe is salicylic acid. You read that right—the unassuming plant is actually a natural source of this age-old acne fighter, famous for its anti-inflammatory and antibacterial properties. 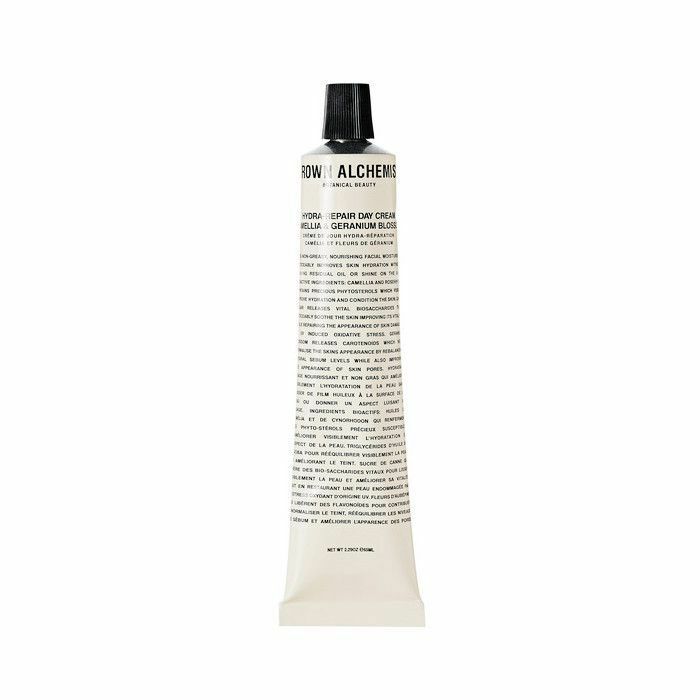 "The salicylic acid content helps to unclog pores and prevent further clogging," says Sandy. If all these secret-weapon ingredients weren't enough, aloe also contains the hormones auxin and gibberellin, which Palmer says "are anti-inflammatory and help in wound-healing." That means your infections will heal faster and leave less scarring. Among all of these perks, aloe is also cheap, effective, and readily available. And there are so many ways to work it into your regimen. 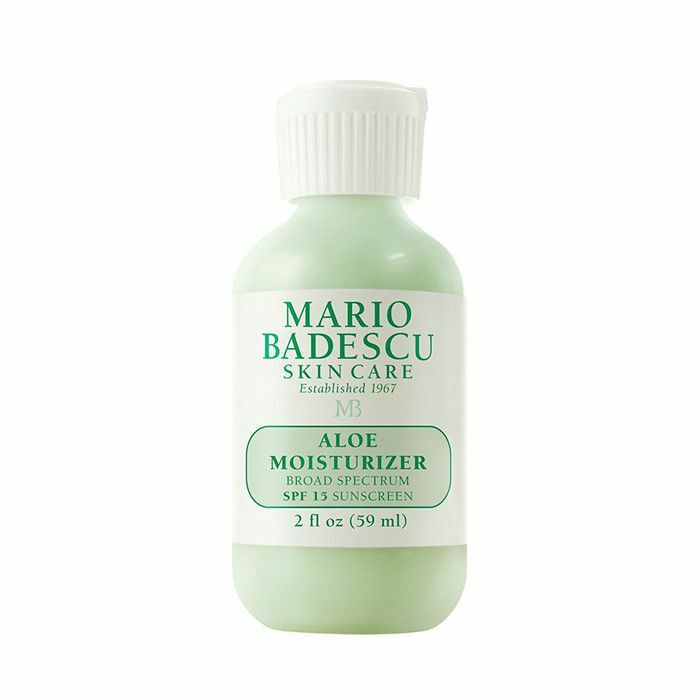 Palmer recommends using an aloe-containing moisturizer morning and night. (Yes, acne-prone skin can still benefit from moisture, as long as it's not oil-based.) 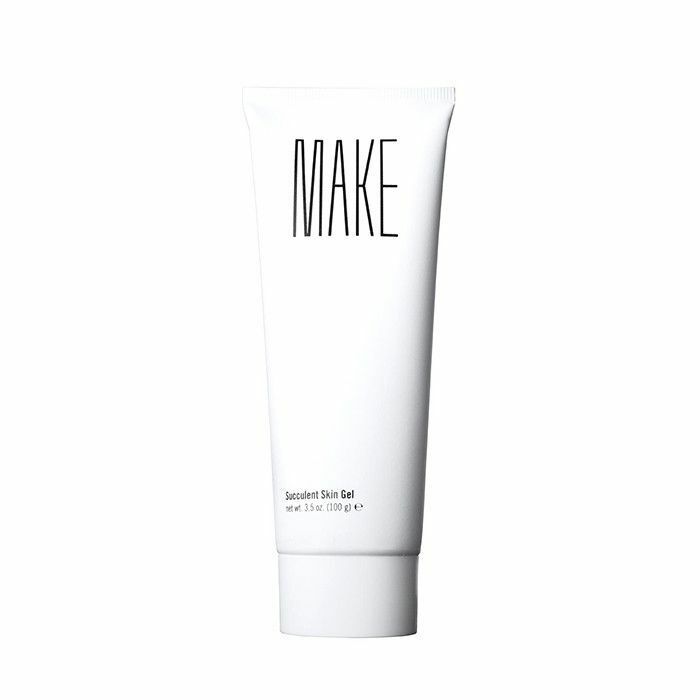 Try Make's lightweight Succulent Skin Gel ($25) or Mario Badescu's Aloe Moisturizer ($24), which contains SPF 15. 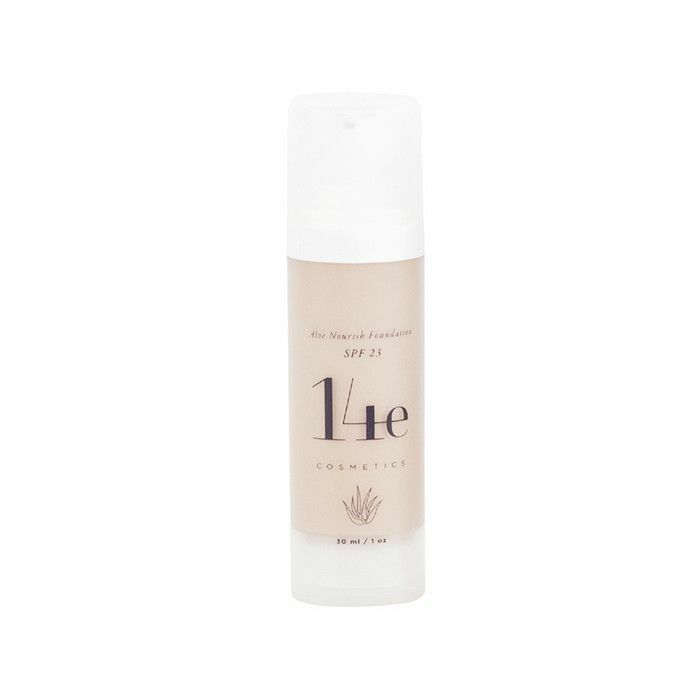 You can also try a natural, aloe-based makeup product, like 14e Cosmetics's Aloe Nourish Foundation ($44), which works double duty to heal your acne and provide coverage. 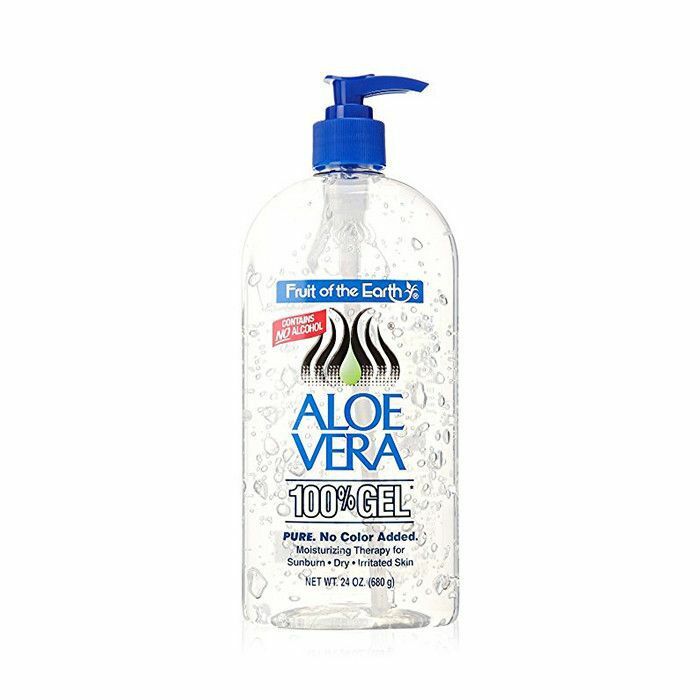 Or, as Sandy recommends, you can treat the skin directly with a 100% pure aloe gel. "Apply it to face twice a day after cleansing. Then apply other treatments, sunscreen, makeup, etc.," she says. "You can also use it to spot-treat acne or hyperpigmented lesions." Or, cheapest of all, you can DIY an aloe gel at home (tutorial here). Shop some of our favorite aloe-containing products below! Next up, read about the mysterious green spice giving Somali women insanely clear skin.